Government business process services provider, Liberata, has today announced it has been awarded two separate contacts via the G-Cloud framework to deliver Financial Transaction Processing worth £16m and Judicial Payroll Services worth £2m to Her Majesty’s Courts and Tribunals Service (HMCTS) to the end of 2018. Liberata’s specialist finance and accounting services, which includes Liberata Automation Services (LAS), deliver multi-channel revenue accounting and receipting solutions, multi-channel payment solutions and financial reconciliations backed by robust customer and client support functions and production of management reporting information. LAS handles aggregate transaction values worth over £3bn annually on behalf of the government and is dedicated to assisting in making it easy for citizens and businesses to transact and do business with the UK government. 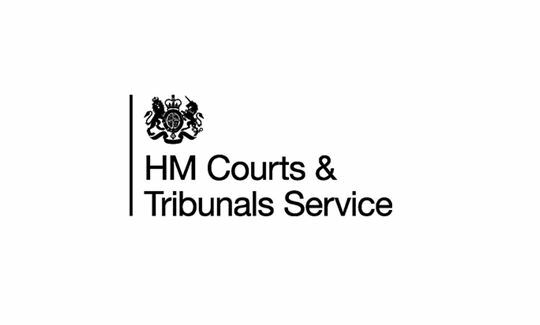 HMCTS generates in excess of £500 million in fees annually, so being able to receipt and reconcile each transaction quickly and efficiently is essential: this could include anything from civil court fees, through to employment or asylum and immigration tribunal fees. “The Financial Transaction Processing contract is a great example of the innovation we are bringing to central and local government using business process automation. Being able to process and reconcile transactions quickly and efficiently is imperative for HMCTS and its customers.” added Charlie Bruin. The £2 million contract will see Liberata continue to deliver high-quality and efficient payroll services to the UK Judiciary, including Magistrates, High Court and fee-paid Judges plus Senior Public Appointees. Liberata has been providing a highly reliable and efficient payroll service to the Ministry of Justice (and its predecessors, The Department of Constitutional Affairs and the Lord Chancellor’s Department) for more than 18 years. Throughout this period high levels of service have been maintained amidst significant changes to the structure of the MoJ and the complex amalgamation of terms and conditions across the Department’s employee base over the years. During this period, Liberata has been successfully involved in a number of high profile projects including on-boarding a number of Tribunals and the implementation of the Judicial Pension Scheme.